The Interstate Bridge has been a sticking point between the neighboring states for years. 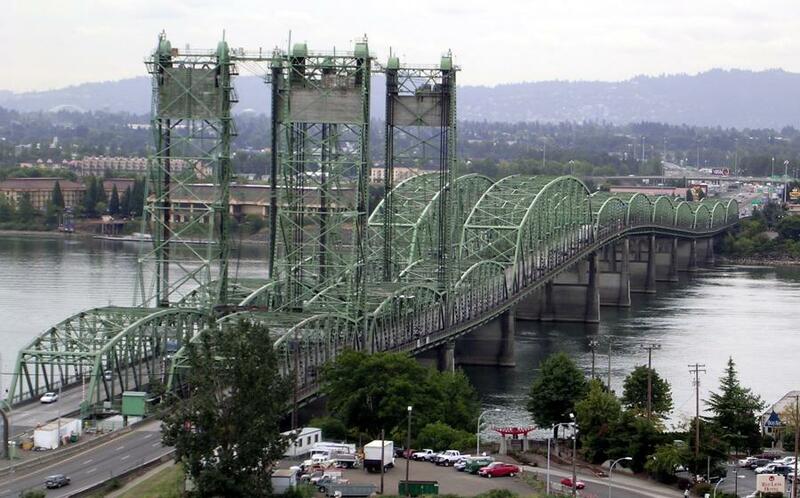 PORTLAND, Ore. (AP) Oregon House Speaker Tina Kotek wants to sit down with Washington lawmakers before the end of the year to further discussions about replacing the Interstate Bridge. The Portland Democrat said at a transportation forum that she welcomes a renewed commitment from Washington legislators who appear ready to start talking about replacing the Interstate 5 bridge connecting the two states, The Oregonian/OregonLive reported. In 2013, Washington declined to pay for its share of the controversial Columbia River Crossing Project, but lawmakers there recently supported a study to investigate what pieces of the failed project were still salvageable. Kotek is the latest Oregon lawmaker to say she's ready to work with Washington again on the proposal. Kotek also wants the I-5 bridge talks to be tied to another touchy big-picture transportation issue: Tolling sections of Interstates 5 and 205.